Little Kings Park is a well kept and family friendly holiday park that can accommodate tents, tourers and trailer tents. For those of you who prefer creature comforts we also have a selection of holiday homes available on site. 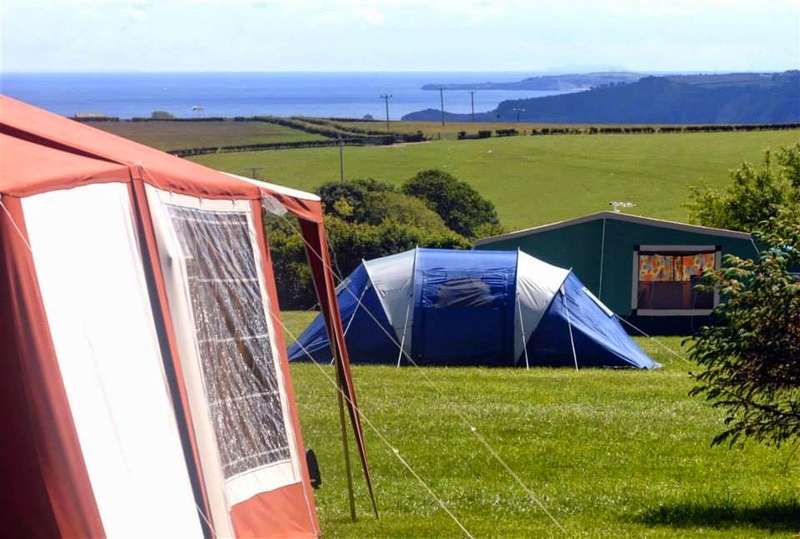 We are situated in Ludchurch near Armroth in Pembrokeshire and the views from the park span the whole of Carmarthen Bay from Monkstone Point to the Gower Peninsular and beyond to the Somerset and North Devon coastline, Caldey and Lundy Islands. Ours is a small, supervised park offering top standards and facilities. We are proud of the very high standards and amenities at our park and apart from keeping everywhere clean and tidy we take a personal interest in the lawns and flowers, heated pool and peace and quiet on the park at night. It is this personal involvement that we think matters and why so many of our visitors return year after year.